Although I have been blogging for just over a year, I still feel like such a clueless novice. Luckily the internet is just bursting at the seams with information! So, for this week’s roundup I have pulled together 40 Blogging Tips from Bloggers that I really respect and strive to be more like. These ladies know what they are talking about and they have so much wisdom. This is actually post that took me a really really long time to put together. Each time I opened one of these links I found myself reading and learning and taking notes. And, after all of that I am totally inspired to keep blogging and really succeed this year! I hope that you feel the same way after reading through all of these wonderful tips and tricks. Good luck and happy learning! And, as always, thanks to everyone that allowed me to link to their posts. Thank you for sharing what you have learned with the rest of us! Inspired and ready to get those blogs whipped into shape? Me too! Thank you for featuring a few of my tips! I loved this. Thanks so much for posting this – definitely going to be a post I come back to! wonderful to hear! Happy blogging! Thanks so much for all the great links and information! Yay! I hope they are helpful! I am a new blogger and you really helped me a lot. no REALLY THIS LIST IS EPIC! 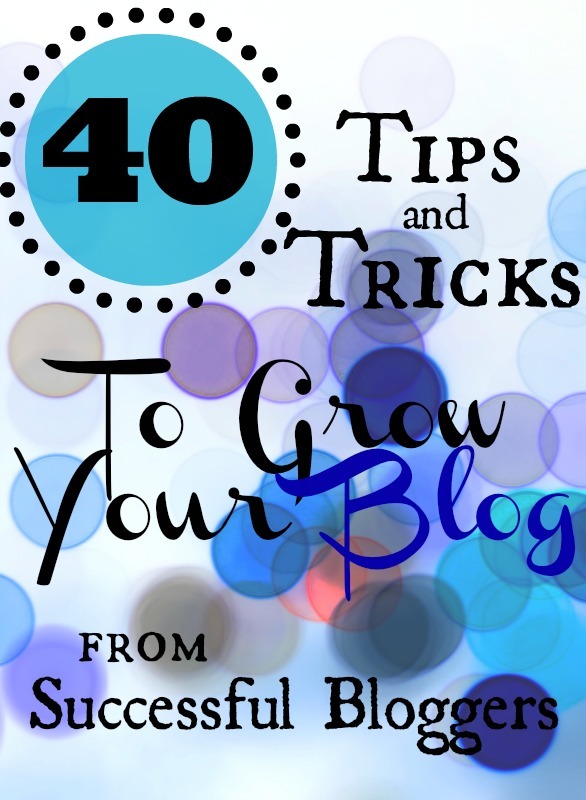 i am still building my blog but this was SO USEFUL! Thank you so much for including some of my #bloggingedumacation posts!!! So excited to be a part of this round-up! Thanks! There is so much to learn about blogging, isn’t there? Best of luck! Thanks for taking the time to create this round-up! Pinned to Pinterest! WOW, what a great round up! PINNED! Thanks a lot for this wonderful list. I’ve been blogging for a year also and I still feel that there is so much to learn! Wow. Thank you for including my blog in your awesome list! 🙂 Have a great day! Lauren– I have learned so much from you…and from the post I included of yours! I love how you share everything you learn! Wow, you’ve compiled a fantastic list of links here! I’m going to have to pin it for when I have time to read through them. Thank you for all this useful info! So glad you like it–I hope it leads to some actionable to-do’s for you…and that you don’t get overwhelmed, which is what often happens to me!